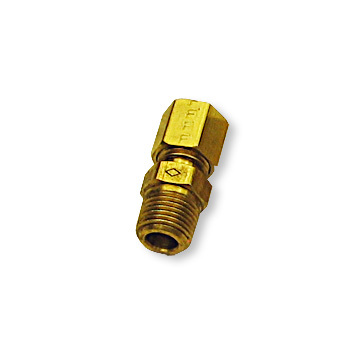 for hydraulic brakes and hydraulic brake line. 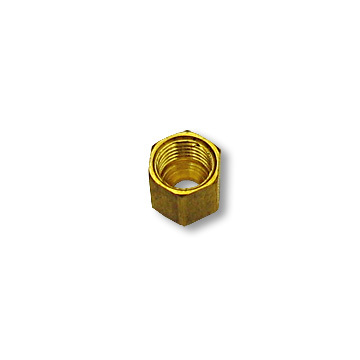 MALE CONNECTOR BRASS FITTING, 3/16″ TUBE TO 1/8″ TUBE N.P.T. 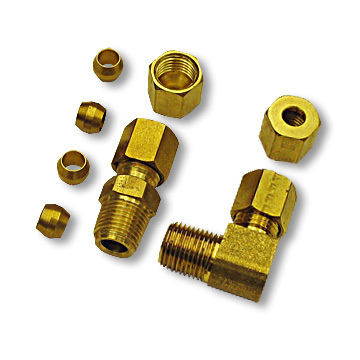 FULL UNION BRASS FITTING, 3/16″ TUBE TO 3/16″ TUBE N.P.T. 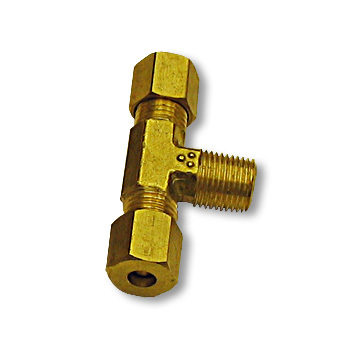 MALE RUN TEE BRASS FITTING, 3/16″ TUBE TO 1/8″ N.P.T. 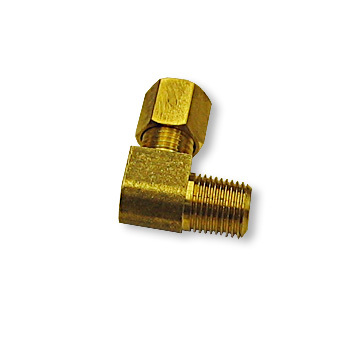 MALE ADAPTER ELBOW BRASS FITTING, 3/16″ TUBE TO 1/8″ N.P.T. 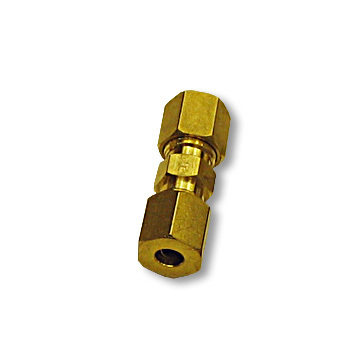 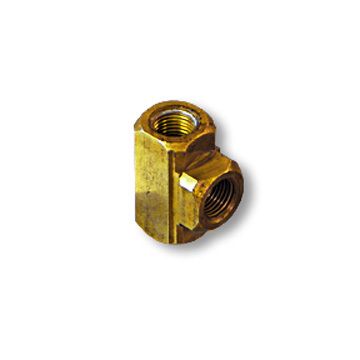 T-FITTING, BRASS, FEMALE, 1/8″ TUBE N.P.T.